They lost control of the Laptop too. Which Laptop? The Awan brother's that belonged to DWS or Anthony Weiner's? Soon to be Fired and Fried. I am no fan of Hillary since long before all the server/ Comey/ emails began . 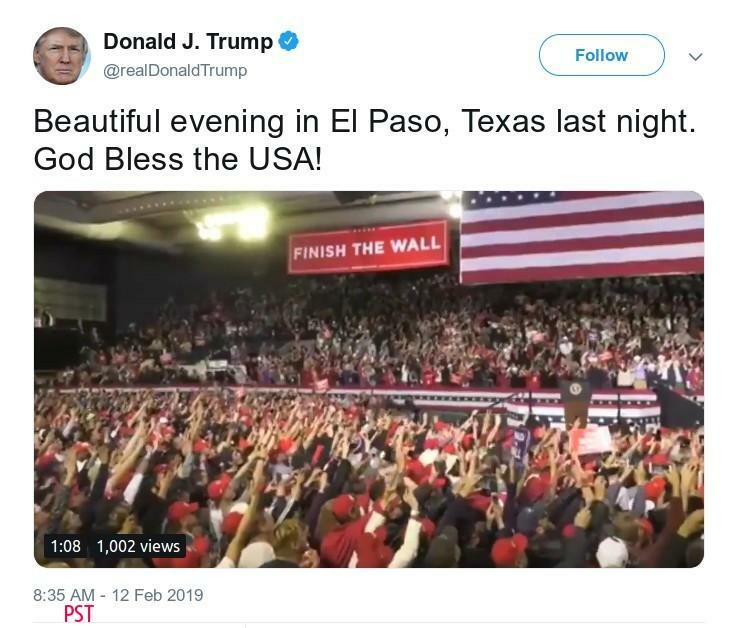 How people can give any credence to ANYONE who makes predictions as Qanon has which have failed for over a year is ludicrous. Because of the "Q" in the bottom line, the above appears to be something said by Q. You can research at https://qmap.pub/ to check. Without that work, confusion and misunderstanding arise. Even with that work, confusion and misunderstanding exists. We need each other to help work through it - no one is perfect or all-knowing. Tread carefully and softly. Try to be your best self. That is quoting from today's Q drop 2701 as made clear at the very top of the post. Q is explaining why the timestamps are nearly, but not precisely identical. Note; Time zones and the fact that web sites often, but not always adjust post time markers to the reader's isp can drive you nuts digging into such matters! 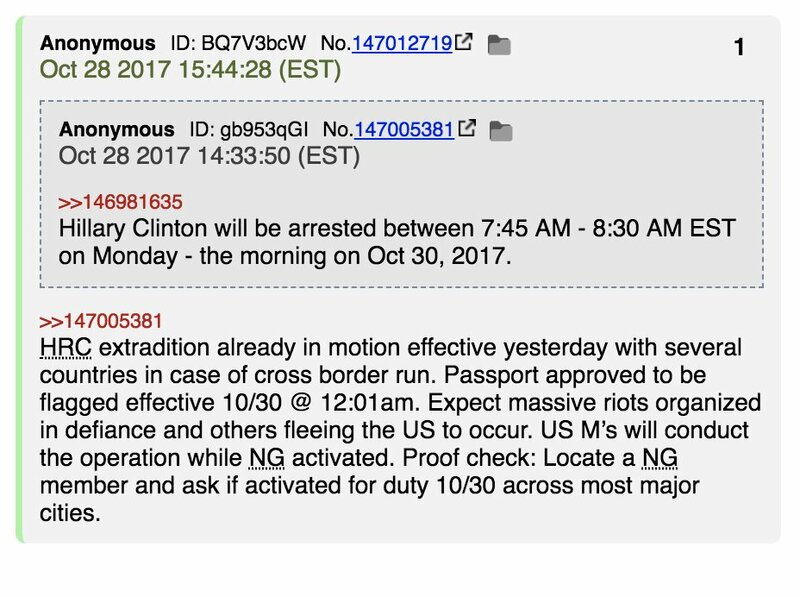 See Q drop 2702 for more. Thanks for the correction ^^ !! 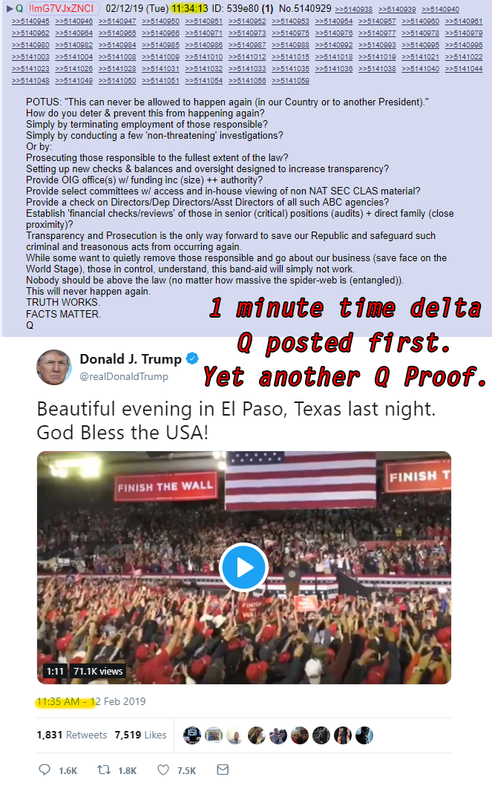 ^^ Yet another Q proof. Nice work team. You don't know what happened there and I don't either. What I do know is a person can be arrested and released under "conditions". So.